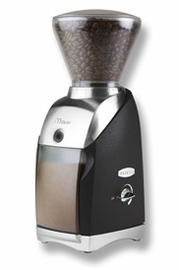 Grinding correctly is one of the most critical steps to producing an amazing cup of coffee. 1. Always grind right before brewing. 2. Only grind what you need each time, because the minute you grind your coffee, it loses flavor. 3. Purchasing pre-ground coffee, whether in a bag, can or pod, is not recommended, but sometimes the convenience outweighs the loss of flavor. You get to decide what works best for you. Select fine ground for short brew cycles (like espresso machines), medium ground for longer brew cycles (like drip machines), and more coarse for immersion brewing (like a French press). The Grinder is Key! What's the difference in taste & quality between Burr and Blade grinders? 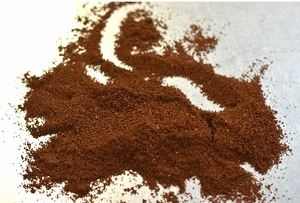 Blade grinders chop up the coffee, leaving you with "boulders and dust". The grind is inconsistent, so the flavor can be way off in your cup, and inconsistent from day to day. Burr grinders create a consistent, repeatable, and adjustable grind, helping you get the most flavor in your cup today, and every day.